Damien Wager’s ‘day job’ is as Head of Pastry at the luxury Beechfield House Hotel near Bath. But that’s not all he does, Damien’s got his fingers in many pies (excuse the pun). He is a cookery teacher, consultant and brand ambassador for chocolate makers Valrhona and HEiH. 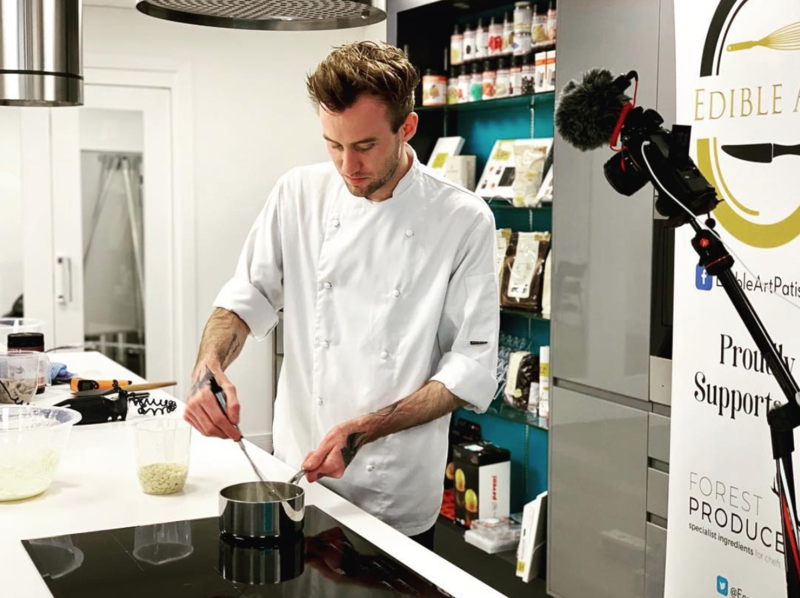 He also teaches pastry making to both amateurs and professionals all over the UK and shares his edible creations with his 40,000 or so Instagram followers. 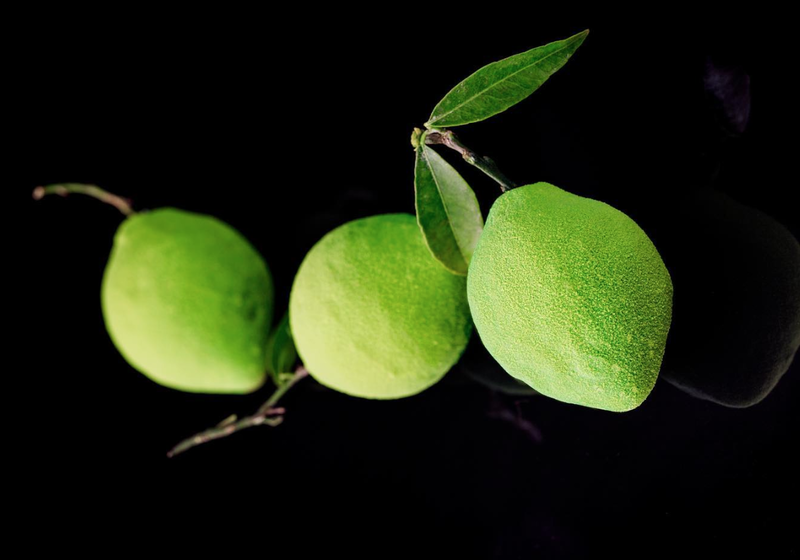 With every new dessert, Damien’s desire is to create something completely unique. He uses the FormBox to make innovative molds for chocolates, often based on fruit and other distinctively shaped objects, that he would not be able to make otherwise. His latest creations — a life-like banana-shaped inverse banoffee pie and lime-shaped key lime pie — are made using FormBoxed molds which can be easily wiped clean and reused. Damien has also worked out that if he uses a food-safe low tack tape to line each mold, he can freeze the mousse and remove it from a mold without damaging either. We love to hear of new FormBox tips and tricks — so thanks for that, Damien! For him, the thicker the plastic, the better: that way it can take more of a beating. Before the FormBox, Damien was very limited in what molds he could use. Almost all of them had to be ordered from manufacturers advertised in the back of specialist magazines, this meant other pastry chefs could purchase the same ones as him. In an industry in which customers are constantly looking for the new and unique, Damien had to work out how to create something that didn’t look like it had come straight out of a catalogue. He tried molding desserts by hand, but they never looked like the real thing. Added to this was the fact that molds made to order from specialist manufacturers are expensive and take time to arrive. Damien has been quoted £4,000 and three months for an order of 20 custom molds — unsustainable for an operation his size. It was empowering for Damien to make the molds himself — not only were his customers impressed, but he also knew that no other chef would have the same one. It also meant he could create a chocolate he’d always dreamed of making: a shell-shaped sea salted caramel number paying homage to his place of birth (Essex) and where he grew up (Cornwall). 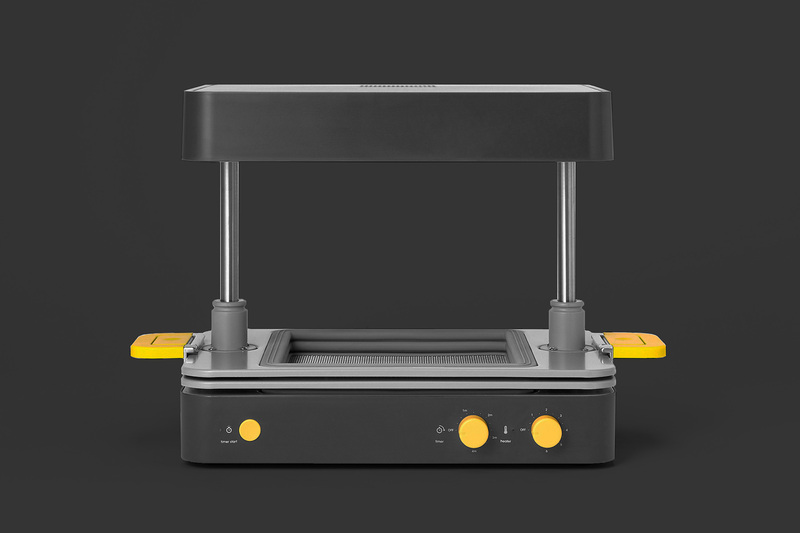 In terms of speeding up the mold-making process, the FormBox has been a no-brainer. When he first took it out of the box, Damien, in his own words, “tried to do it all without the instructions, even though I’m useless with machinery.” Despite all of this, he had his first mold made and set within 15 minutes. As for the price, all things considered, it works out at about one-tenth of what Damien was quoted by the English and Belgian companies he initially contacted. Their molds came to about £32 a piece, which is around the price for a pack of 30 Mayku Form Sheets (which can make 30 molds). Damien’s pastry making classes are mixed ability, but now he doesn’t need to worry if someone smashes up one of his molds because they are affordable and he can just make another one in 15 minutes!